Andrew Mitchell, the ‘Plebgate’ MP and former Chief Whip, appeared at a press conference yesterday in his ongoing case against the police. Mr Mitchell, who I have previously written about here, is angry that the Crown Prosecution Service (‘CPS’) declined to prosecute PC Toby Rowland, the police officer at the centre of the story who reported the incident on 19 September 2012. While his case continues, in my opinion, Mr Mitchell got lucky. On 19 September 2012, there was an incident at the gates of Downing Street between Mr Mitchell and PC Rowland. The police officer declined to allow Mr Mitchell to exit on his bicycle via the main security gates, which were closed. The officer instead directed Mr Mitchell to a nearby pedestrian gate which he opened for the politician. Although the exact wording of what was said is disputed, both say that the officer warned Mr Mitchell for swearing. In the following weeks, newspapers published a story quoting the ‘plebs’ comment, Mr Mitchell resigned as Chief Whip, and a Channel 4 investigation cast doubt on the police’s version of events. Following an expensive year-long investigation, the CPS have decided to prosecute only one police officer, PC Wallis, who claimed to have witnessed the incident in an email to his MP. All other police officers involved, including PC Rowland, will not face criminal charges. Five police officers face gross misconduct charges, and three face lesser charges. PC Rowland is not among them. At Tuesday’s press conference, Mr Mitchell explained the personal effects of the ‘Plebgate’ story. he lost his job as chief whip. He intends to sue The Sun newspaper for libel. The tabloid was the first to use the ‘pleb’ remark and stands by its story. In suing the newspaper, Mr Mitchell hopes to call PC Rowland to give evidence and allow a jury to decide whose version of events is to be believed in his long-running case against the police. Both the police and Mr Mitchell agree the basic facts of the incident on 19 September as outlined above. So, even after a public argument with the police in which Mr Mitchell admits swearing at an officer, all he received was a warning. Don’t get me wrong, I sympathise with Mr Mitchell and his plight but as a specialist in actions against the police, I believe that Mr Mitchell was lucky to simply end up with a warning. I am contacted by many clients who are not so fortunate. A few weeks ago, my client Peter Garrigan (details used with permission) was awarded £13,000 compensation after a unanimous jury verdict that police officers had fabricated evidence following a four-day trial at Liverpool County Court. You can read the full report of his case against the police here. 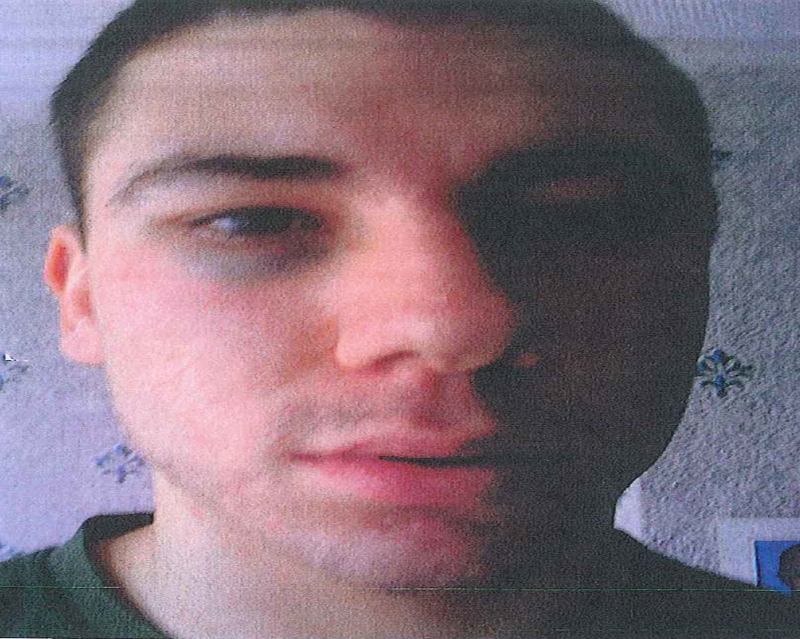 Mr Garrigan was arrested and assaulted by officers of British Transport Police at Lime Street Station on 19 March 2009 as he attempted to assist his younger brother Daniel. Daniel was detained by a ticket inspector as he had an invalid train ticket. The inspector called the police when Mr Garrigan refused to leave his brother’s side. British Transport Police officers appeared and told Mr Garrigan to leave. Peter refused and attempted to explain the situation on behalf of his brother. Mr Garrigan, who had never been arrested before, was taken to Wavertree Police Station. Following an interview, Peter was issued a Fixed Penalty Notice for a breach of Section 5 of the Public Order Act for using ‘threatening, abusive or insulting words or behaviour’. After Mr Garrigan indicated that he would appeal against the notice the police dropped the case against him ‘for procedural purposes’. In a case against the police which has parallels with Andrew Mitchell’s story, Peter claimed that the police officers who assaulted him lied in their written accounts about how the incident had occurred to cover up the police assault and arrest, and to justify prosecuting him. The threat of police prosecution hung over Peter for several months. He was stressed and upset as although the proposed prosecution was short-lived, it was of great significance in that a conviction could have ruined his dream of joining the army. The police assault left Peter with visible injuries to the head, face and shoulders, as well as headaches and pains which lasted for several months. Peter was determined to take a case against the police for the police assault, unlawful arrest, fabrication of false evidence, and misfeasance in public office. After three civil court trials (read the case report for why) a jury found that the police officers assaulted Peter and fabricated evidence. Peter won his case against the police, received an apology, £13,000 compensation, and legal costs. I have just settled Mr. Thomas’s case against the police for substantial damages and legal costs. 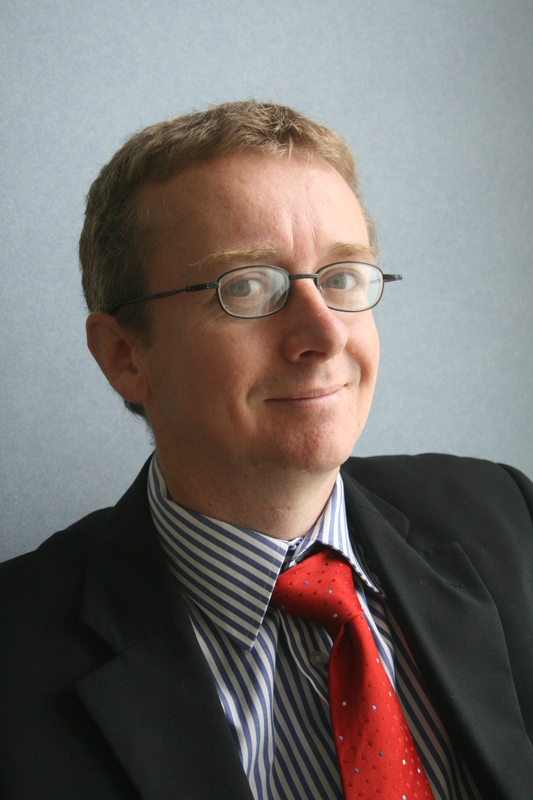 Unlike Andrew Mitchell, Mr. Thomas (name changed), who used less colourful language in his encounter with the police, was prosecuted and convicted at court for a breach of Section 5 of the Public Order Act. He had to appeal to the Crown Court to have his conviction overturned, and instruct me to pursue a civil case against the police to obtain justice. You can read Mr. Thomas’s case report on my blog. On 9 August 2008, Mr. Thomas was shopping in Morrisons Supermarket when he saw a uniformed police officer also doing his shopping. The officer replied that he needed shoelaces to chase criminals and warned Mr. Thomas that he considered his conduct amounted to a breach of Section 5 of the Public Order Act. As with Peter Garrigan, the policeman said that he used ‘threatening, abusive or insulting words or behaviour’. Mr. Thomas was shocked to hear that and advised the officer that he would lodge a complaint as he considered this an unjustified response to a legitimate question. He visited the nearby Police Station and filed his complaint. Two months later, Mr. Thomas was charged with breaching Section 5 of the Public Order Act and the case proceeded to trial. The officer gave evidence to the effect that Mr. Thomas was aggressive and intimidating. CCTV footage, which would have helped Mr. Thomas, was not disclosed by the Police or Crown Prosecution Service. Mr. Thomas was convicted at the Magistrates’ Court and appealed to the Crown Court. The CCTV evidence was shown at the appeal. It supported Mr. Thomas’s case that he was not aggressive or intimidating, and that the policeman himself did not seem alarmed or distressed. Two years after the charges were brought Mr. Thomas’s appeal succeeded and his conviction was overturned. I was contacted by Mr. Thomas in 2011 and asked to pursue a case against the police for malicious prosecution on his behalf. I agreed to act by way of conditional fee ‘no win no fee’ agreement. The claim was denied and I was obliged to issue Court proceedings against Leicestershire Police. They vigorously fought the claim but shortly before trial Leicester Police agreed to negotiate. They eventually paid my client fifteen times more than they originally offered in damages and legal costs. 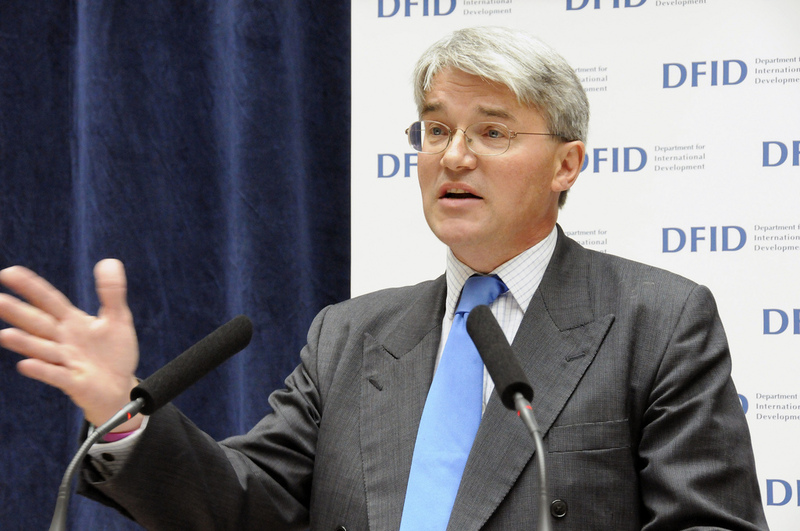 Andrew Mitchell has been harshly treated by the police, media and his political party. For a while, he was held up as a poster boy for everything wrong with the out-of-touch Tory party, the elite ruling classes, and modern Britain in general. He was never assaulted, arrested, or pursued in the courts. He had access to powerful friends and media contacts that could assist him in proving his case. Afterwards, he could use his public profile to force the authorities to thoroughly investigate. He can pursue a libel case to clear his name. Compared to my clients above, and the vast majority of us, he remains a privileged man. If you want to pursue a case against the police contact me via my firm’s website or call 0151 933 5525. Alternatively, read more on my blog www.iaingould.co.uk. Next Next post: Why must Court Proceedings be issued in a Compensation Claim Against the Police?